Have you heard about this stuff yet? They have done a lot of online marketing for this product, I’ve seen it so many time on Facebook and after receiving a lovely Selfridge’s voucher at Christmas I decided to give it a go. 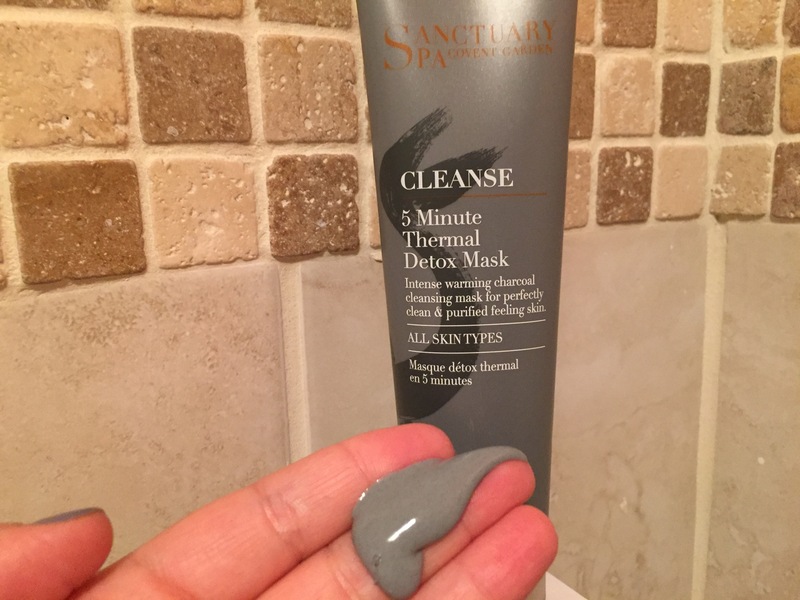 I love a face mask, especially a peel off mask – isn’t it so damn satisfying peeling the mask from your face (just me?). Anyway, I do suffer with pesky blackheads on my nose so I was intrigued to see if this would work to remove them once and for all. I’ve tried clay masks before which do help (my favourite is Origin’s Clay mask) but the campaign for this mask almost claims to the remove them all in one fail sweep (or peel as the case may be). Worth a go right? The day I got my hands on this mask, that evening I gave it a go (the boy may of also given it a go to, but shhh I didn’t tell you that!). It comes out of the tube in a thick black gooey texture and I applied it mainly just across the bridge of my nose. You then wait 30 minutes till it dries completely and then peel off. The first thing I learned, is that you have to put a thick layer on otherwise it doesn’t peel away very easily. When I tried this the first time, I applied it quite sparingly because, a) I was trying it for the first time so I didn’t want to go too heavy in case my skin reacted badly to it, and b) I didn’t want to waste it. Once it dried, I was left with a very thin and patchy layer which was difficult to peel. 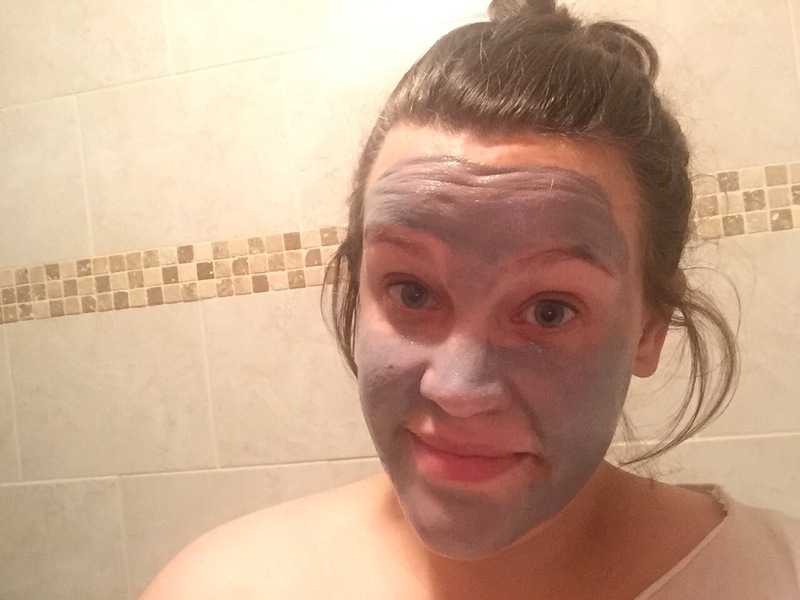 I therefore ended up washing most of it away with water which defeats the objective of peeling the mask off whilst it removes your blackheads – fail! The next time I used it I went it heavy, ensuring I was covering the bridge of my nose with a thick layer of the mask. I waited 30 minutes (praying no one came to front door!) until it was dry and then started to peel. This time it was much easier, and although it stings a little when peel it from your skin, it’s satisfying to know whatever is underneath the mask is being dragged away too. I did notice a difference in my pores after the treatment, but I’ll admit that I wasn’t blown away. There were still a few stubborn blackhead lurking behind but I have found the more you use it, the more it improves. When you have a look at the peel afterward you can sort of see what it has removed – disgusting but kinda pleasing! 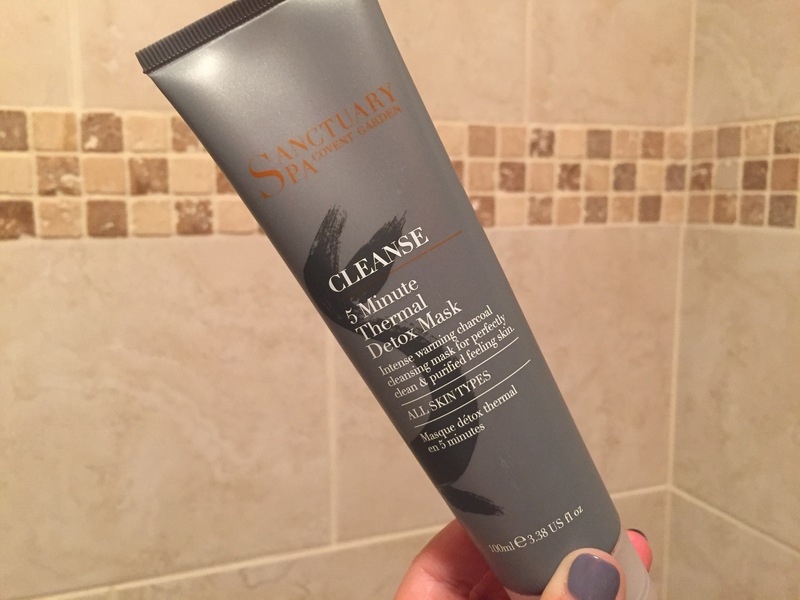 I try and use this treatment once a week and I do find it does also keep excess oil away which is great! Have you tried JorgObe Black Peel Mask? What are your thoughts?